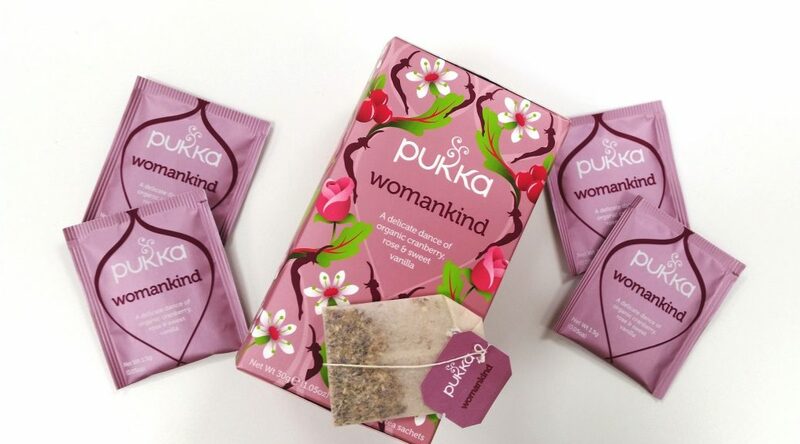 The box itself is striking, as soon as Pukka Herb’s Womankind tea hit my desk I wanted to try it. The box screams ‘drink me!’ with its gorgeous shade of feminine rose-pink, and it’s clever too. Those beautiful drawings aren’t just of pretty things to attract you; they are images of the ingredients featured in the tea – rose buds, chamomile flowers and cranberries. Each box features twenty individually wrapped sachets, matching the box in that striking shade of pink. Naturally caffeine-free and ethically sourced, the ingredients are 100% organically grown. The tea is made from chamomile flower, shatavari root, licorice root, hibiscus flower, marigold flower, beetroot, orange peel, orange essential oil flavour, rose flower, cranberry, vanilla pod and vanilla flavour. All of which, sounds absolutely delicious – so I had high expectations. Pukka Herb’s directions for use on the box and sachets recommend infusing each teabag in freshly boiled water for up to fifteen minutes. If you’ve read my tea reviews before – you will know that I like to be a devil and keep my teabag in my mug whilst drinking! As the tea brews, the water turns from a delicate hew of pink to a deep shade of pinky-purple. As I went to take my first sip, I was hit by a wonderful floral fragrance and was impressed by the delicious taste. The cranberry is refreshing, but the vanilla and rose offer a sweeter note. It’s that good, it replaces my favourite mango green tea and I drink it continuously throughout the week – and feel a pang of disappointment when I reach for the final sachet. I’ve bought another box since, and the best bit is the price – only £2.49! 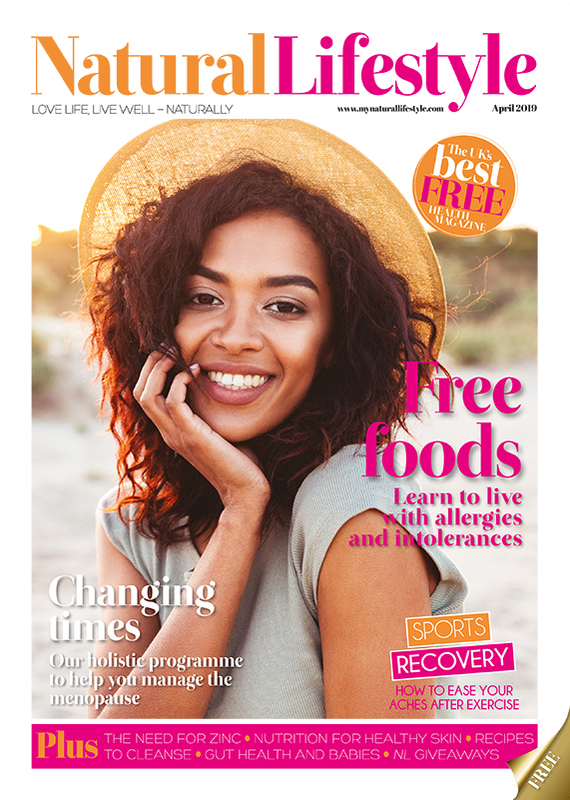 If you fancy trying it yourself, you can buy it on Pukka’s website or from your local health store – you can search for your nearest stockist by clicking HERE. Have you tried one of Pukka Herb’s herbal teas yet?